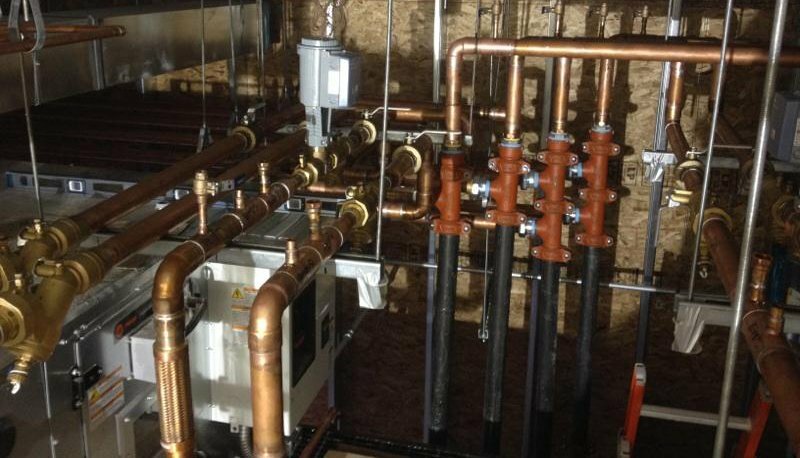 Plumb Tech Mechanical, Inc. provides quality installation and repair of mechanical systems for commercial, industrial, and government projects all over the state of Iowa. We are also highly involved in our community and have the capacity to service residential clients as well. These projects include new development, redesigns, plumbing, refrigeration, hydronic piping, walk-in freezers, cooling table installation and repair, commercial installation and repair, geothermal heat systems, commercial and residential HVAC and plumbing system schematics. We are committed to delivering the industry’s most complete line of mechanical services for both commercial and residential buildings. From prep tables to walk-in freezers to pastry coolers, we service food industry equipment for many local businesses. 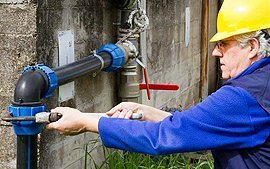 We can repair any plumbing issue, from a minor leak to a major disaster, both residential and commercial. Call us today to get an estimate for new installation! We service and repair both residential and commercial heating and cooling units. No job is too big or small. A complete inspection of your heating system, residential or commercial, including diagnosis of any issues and an estimate for repair. Complete 21-point inspection of your AC system. We can diagnose any problems and give an estimate for repairs. If you have an emergency, simply call our 24 hour emergency HVAC & Plumbing line. 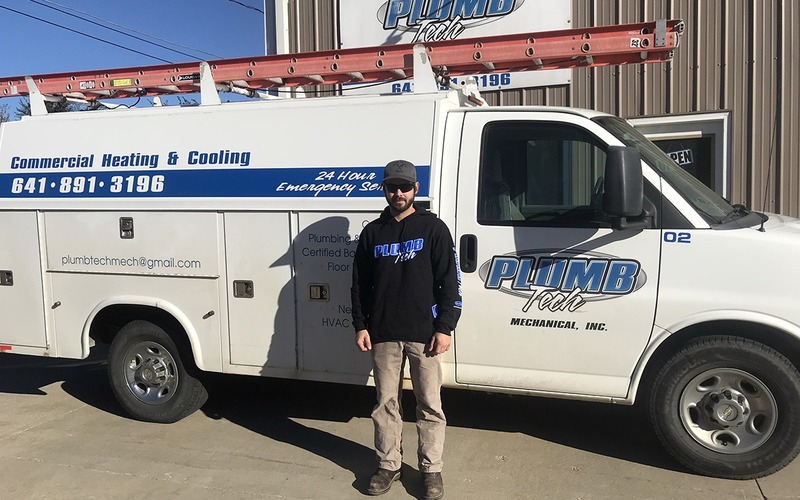 Plumb Tech Mechanical, Inc. has provided high-quality commercial repair and improvement services to many reputable businesses in central & southern Iowa. We offer competitive prices & low trip charges. Timely response to a customer emergency (no matter how big or small) is always a priority. With our fleet of onboard equipped vehicles, we are able to handle any emergency need. Plumb Tech Mechanical, Inc. provides high-quality commercial repair and improvement services to many businesses in central & southern Iowa. We are proud to offer very competitive prices & low trip charges!